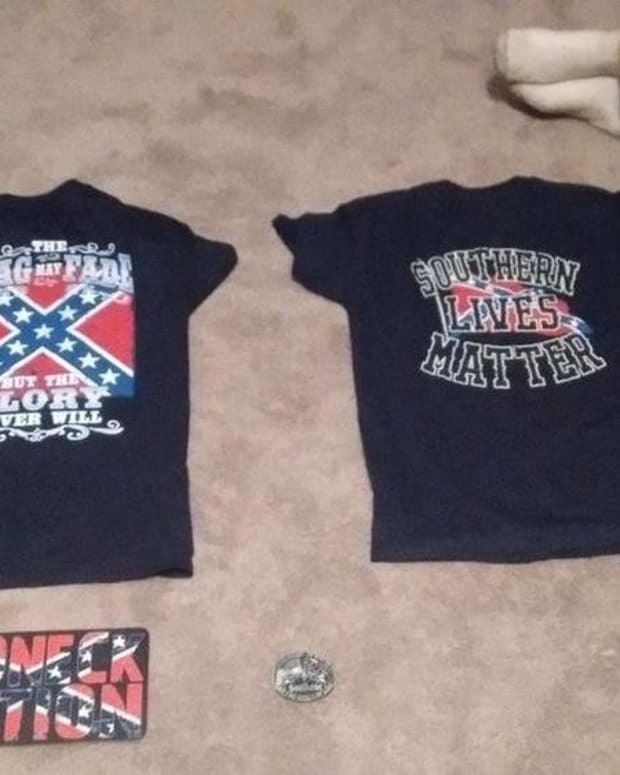 A West Virginia high school student was suspended after flying the Confederate flag on his car. More than 15 cars full of students at Braxton County High School drove through the school’s parking lot with Confederate and American flags flying on Nov. 9, reports WDTV. 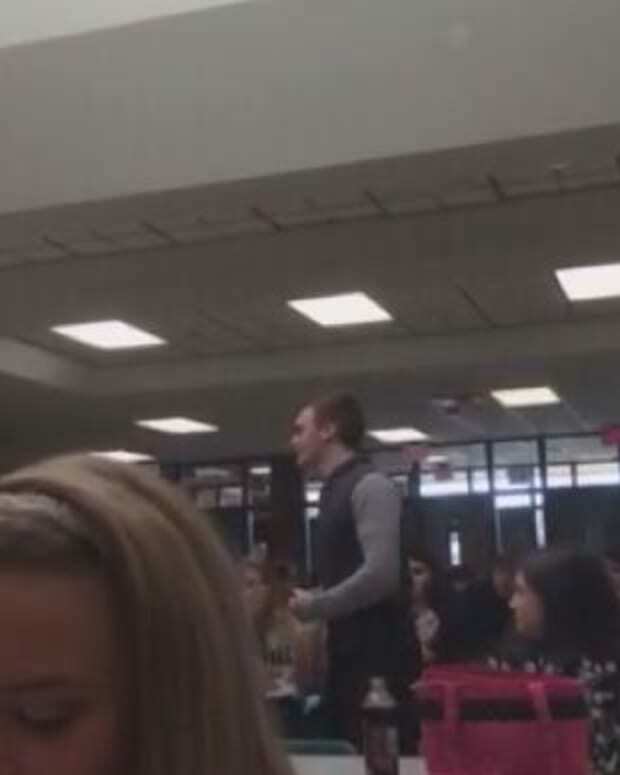 The students were reportedly asked to leave and warned that if they didn’t, they would face suspension. 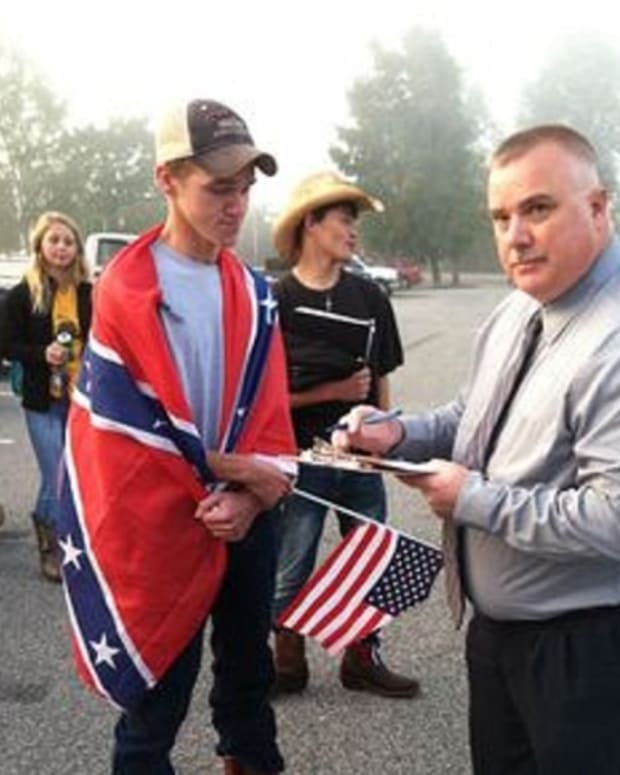 When John Forbush refused to remove the Confederate flag, he was suspended. Superintendent David Dilly noted that the school isn’t protesting the Confederate flag, but merely punishing the disruption Forbush was causing. “We’re just trying to calm the ones who are offended and just make sure that everybody has a good day,” Dilly told WDTV. Despite Dilly’s argument, some parents and students still aren’t convinced. 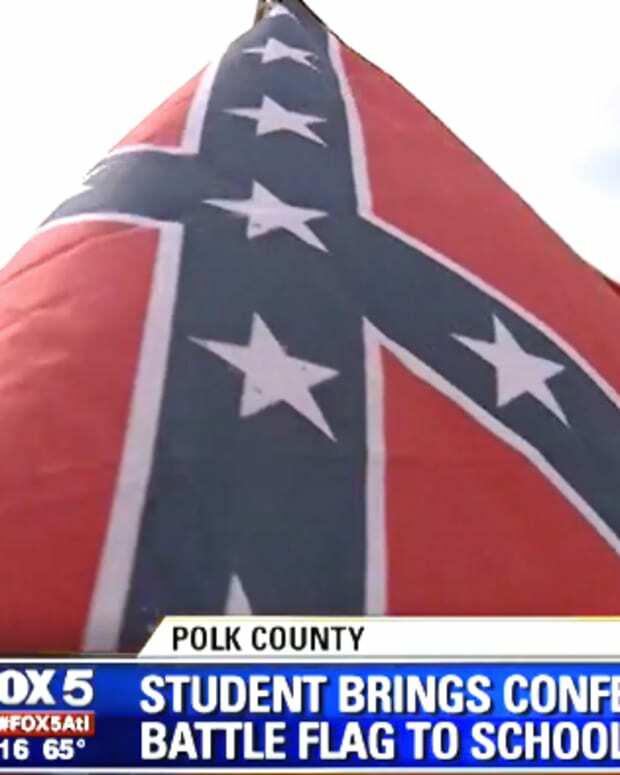 Cheryl Goodnight, one parent, noted that if Forbush had been suspended because he revved his engine and made noise, the school wouldn’t have asked him to remove the Confederate flag. "The confusion now is, was it because John was barking his tires, which he can&apos;t bark his tires, or was it because of the flag?" She said. "Because if it was barking the tires or revving up the motor, then why ask him to take his flag down?" Parents have noted that they will bring up the issue during the next school board meeting.